See them all at Doctor Who TV! 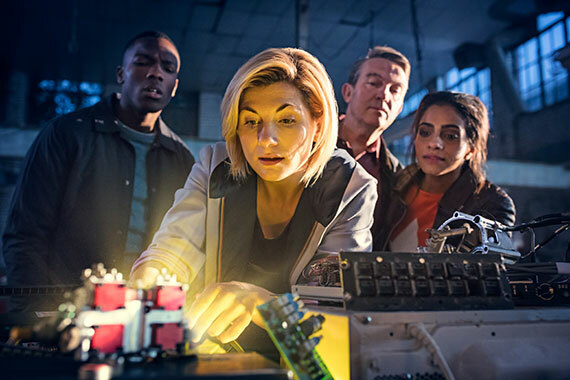 Although a precise release date is yet to be revealed, it’s expected that Jodie Whittaker’s first full season as The Doctor will hit our screens this autumn. And now, rumor has it that the show will move to a Sunday slot when it returns... Stay tuned. How do you feel about the new Doctor and the move to Sundays? Let us know in the comments below! I would comment...but having never seen an episode of Dr. Who I have no idea what it is about even. This is good hopping on point if you want to try it out... so they say. I'm kind of wondering whats going to happen with the whole gender swap thing.